and to think it all started on roller skates...: Publisher's Weekly Review! Great news! 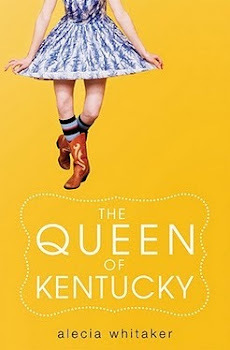 Publisher's Weekly just reviewed The Queen of Kentucky and, thankfully, we fared well. It seems that the reviewer loves Ricki Jo as much as my editor, agent, and I do. As we get closer and closer to the book launch, I get all the more antsy to share her story with you all! Fourteen-year-old Ricky Jo has lived in the same Kentucky farming town her whole life, right next door to her best friend Luke. But she’s still the new girl, of sorts, on the first day of high school, having previously attended a small Catholic school. Renaming herself Ericka and hoping to become popular, she tries to fit in with a group of cool girls from homeroom and develops a crush on cocky fellow freshman Wolf. Ericka’s honest and insecure voice, her penchant for mishaps, and her frustration with her boyish physique will easily resonate with similarly conflicted readers. Debut novelist Whitaker paints a rich picture of life in rural Kentucky, as Ericka struggles to maintain tenuous friendships as well as her moral center. The subplot of Luke’s alcoholic and abusive father rings painfully true, as does Ericka’s ongoing crush on Wolf, who is alternately cruel and flirtatious with her, putting her self-worth through the wringer again and again. This coming-of-age romance holds few surprises, but will capture readers with its honesty and heart. Fan Club Friday - My Book Trailer! 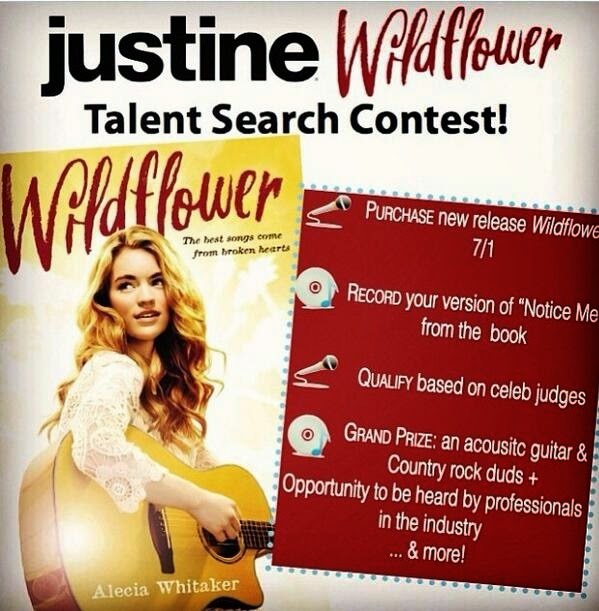 Twitter Tuesdays - KIRKUS review!